ysabetwordsmith | Poem: "The Friendship Bench"
This was the linkback perk for the February 3, 2015 Poetry Fishbowl, originally hosted by dialecticdreamer. It was written outside the regular prompt calls, and fills the "first friend" square in my 12-30-14 card for the Rites of Passage fest. It belongs to the Danso & Family thread of the Polychrome Heroics series. Linkers include siliconshaman, janetmiles, librarygeek, mdlbear, helgatwb, thnidu, and dialecticdreamer. So far, 20 of 25 verses have been posted. You can reveal more verses by linking to the new guide pages for Antimatter & Stalwart Stan and Aquariana. Then tell me what you've done so I can post your verses. On weekends, they usually went to the park. just got too bouncy and loud. and find a quieter part of the park to sit down. where Hadyn was going and it wasn't too far. to the comfort benches under the silver maples. her shoulders rounded and hands leaning on her knees. she looked close to Hadyn's age, ten or eleven. and it was worse when you didn't have any friends. not wanting to crowd someone she didn't know yet. and smiled just a tiny bit. "Hey." she scooted a little closer to Hadyn. so before long they met in the middle. they just wanted not to be alone for a while. 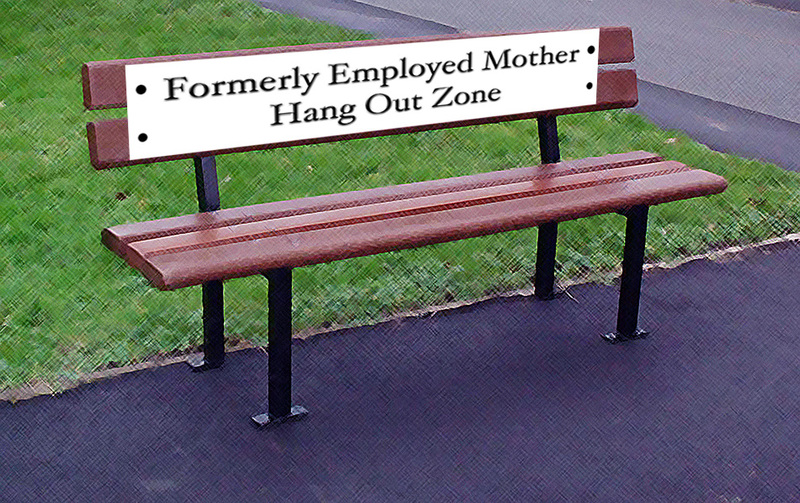 marked "Formerly Employed Mother Hang Out Zone." As she watched, Hannah strolled over to sit there too. with Danso making sure that nobody fell off. "I'm Kristen," the girl said finally. she did want to help if she could. "You look like you need a friend." even though they're ..." She shrugged. have to talk if you don't want to. We can just hang." "Looks like my foster mom found a new friend,"
Kristen said, watching the two women on the other bench. "Mine too," Hadyn said with a smile. "I hope they like each other," Kristen said. "Hannah likes almost everyone," Hadyn said. the all-digital one that Hannah had bought. maybe try to keep in touch." then accepting Hadyn's in return. It felt good to make friends. Kristen Ward -- She has fair skin with freckles, green eyes, and long curly brown hair. Although a little shy, once she gets to know people she can form close friendships. One of Kristen's hobbies was building dollhouse furniture, but she wasn't able to bring much with her when she left home, just a few personal items and clothes. Currently she lives in Onion City with Mrs. Maya Roberts, her new foster mom. Mrs. Maya Roberts -- She has fair skin, brown eyes, and short brown hair. She lives in Onion City with her new foster daughter, Kristen Ward. She grows roses. This poem follows the story "Homesick Day" by dialecticdreamer. A friendship bench is a designated spot for socializing, meeting new people, and seeking comfort. This tool is crucial for emotional first aid because it gives people a nonverbal way of requesting help. Sometimes people are too upset to speak clearly, don't know how to articulate a complex issue, and/or don't feel comfortable asking aloud. This is the rainbow one. If you have control of a park, building courtyard, school, or any other public to semi-public space then consider adding a friendship bench. Making friends can be challenging in a new town or neighborhood. There are tips on how to make friends and talk with a very shy person. Sad body language tends to be slow and droopy. Know how to comfort someone who is sad. A mother bench helps women find others with similar experiences. This is a helpful thing to put at parks, schools, or family service buildings. Vidwatches are like tiny smartphones. Here is an older keypad model. Most later ones use a touchscreen. I have posted your three new verses. I got somewhat more voluble than usual in boosting your poems, as I felt that these index pages could use more of an introduction. Over on my DW page. Thank you! Your new verse has been posted. Thank you! Your three new verses are up. A friendship Bench is great idea, I'll have to remember to include this concept in the current story I'm working on [which is less drama and more like this] as it'd solve at least three different plot ideas.